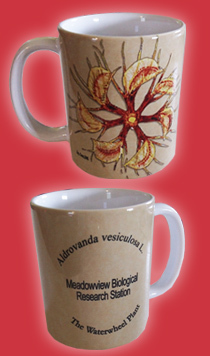 Meadowview is selling "Aldrovanda vesiculosa - The Waterwheel Plant" coffee mugs. 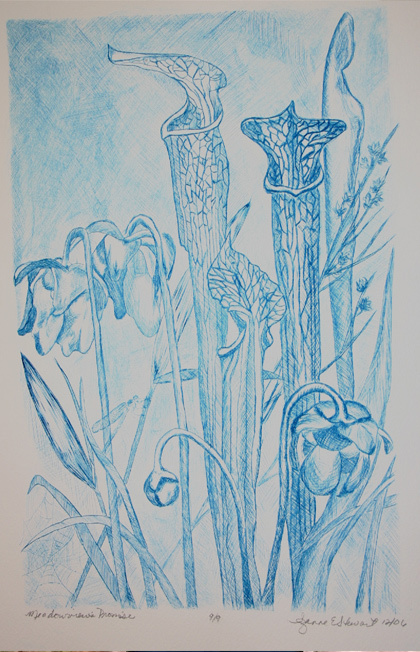 Created by a local Fredericksburg, VA artist, this print is a form of intaglio printing called dry point. A handetched plate is hand-inked and run through a big press on moistened paper, a laborintensive process. We have a limited number of these original prints on high quality rag paper. The ink is water based so avoid contact with water to avoid damaging the print. 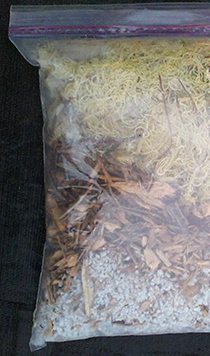 This is a 50/50 mix of Sphagnum peat moss and fine grade silica sand. 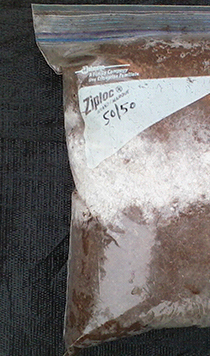 One gallon Ziploc® bag. 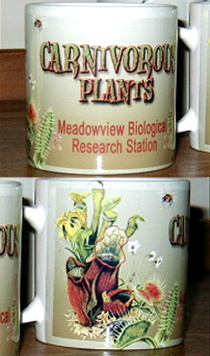 Additional shipping costs may be needed. 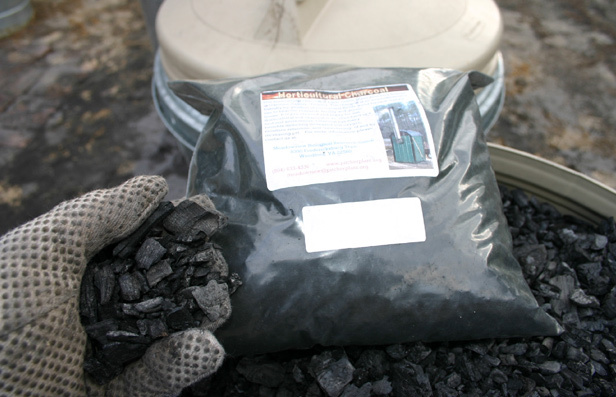 This contains one part Sphagnum peat moss to two parts horticultural perlite. One gallon Ziploc® bag. 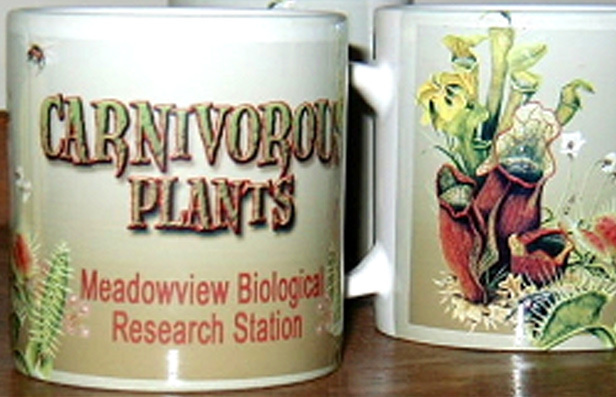 International Shipment of Plants Now Available. 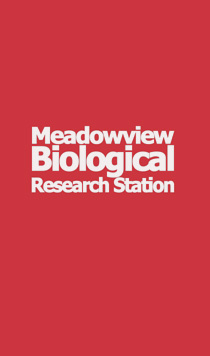 © Copyright 2019 Meadowview Biological Research Station. All Rights Reserved.